Mark Leigh Kitchens is more than a just kitchen design company. We provide bespoke and affordable SieMatic kitchen solutions, within your available space and budget. We have built up an unrivalled reputation over the last 30 years, presenting the most beautiful of kitchens which meet all our customers requirements as well as exceeding their expectations. Our kitchen showrooms in Lancaster and Kendal, The Lake District, display a wide range of SieMatic kitchen designs, complemented by the latest appliances from premium manufacturers such as Miele, Gaggenau, Wolf, NEFF and Sub Zero. Experienced and personalable SieMatic kitchen designers are always on hand to guide you through the displays, highlighting the advantages of not just owning your dream SieMatic kitchen but also of the comprehensive service Mark Leigh offers. Not restricted to working in the Lancaster, Kendal and Lake District area, Mark Leigh supply and install SieMatic kitchens across the UK and the world with recent projects in Australia, India, Caymen Islands and The Gambia. Together SieMatic and Mark Leigh do what they do best. 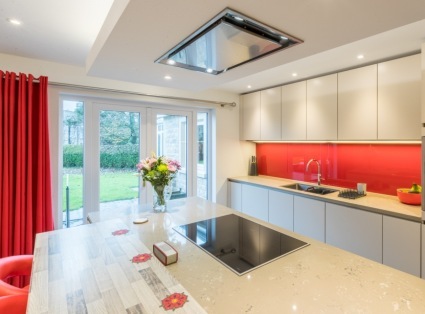 They specialise in beautiful, exclusive and luxurious kitchens and nothing else. The latest appliances from Gaggenau are on display and ready for demonstrating at our Lancaster showroom. 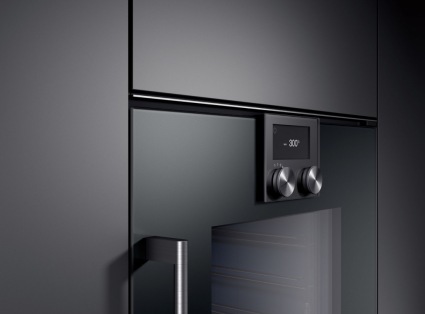 These include the latest Vario refrigeration including wine cooler and the stunning 200 series oven in Anthracite. 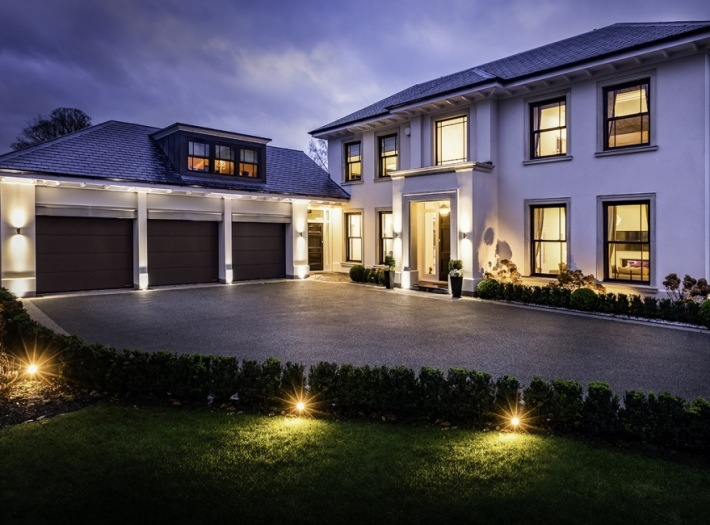 The updated case studies page are highlighting just a few of our recently completed projects including the very latest as shown in the picture above.